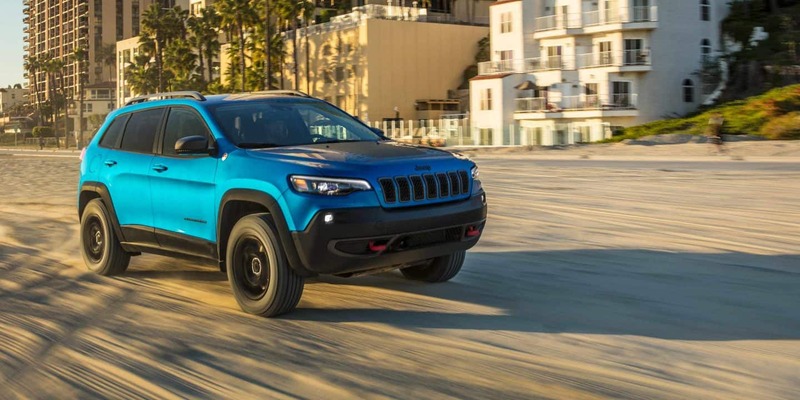 The 2019 Dodge Grand Caravan is celebrating 35 years of being America's best-selling minivan. 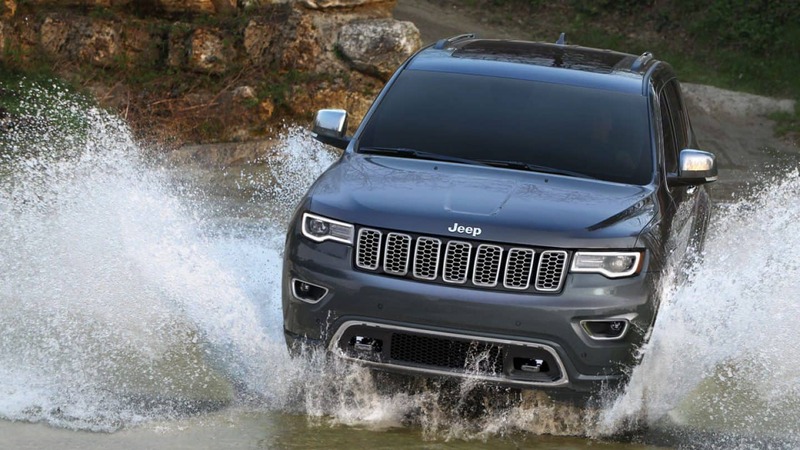 New features include an auto-dimming rearview mirror and 35th-anniversary edition SE and SXT models. 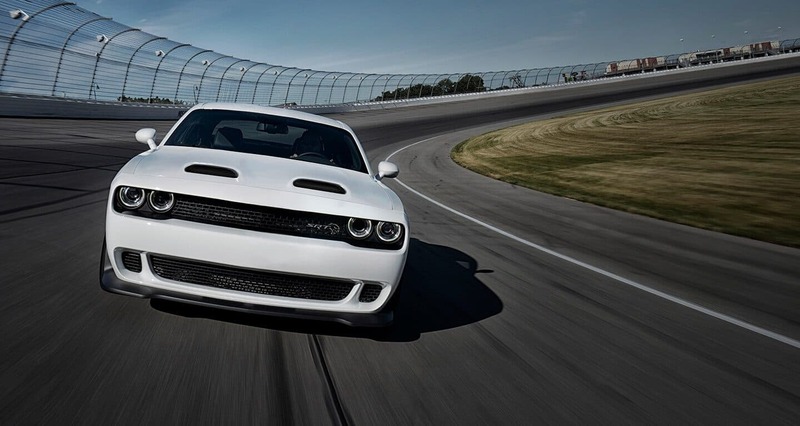 The 35th-anniversary edition includes features such as Gloss Black grille, Gloss Black pockets, and an all-black interior. What are the trim levels of the Grand Caravan? 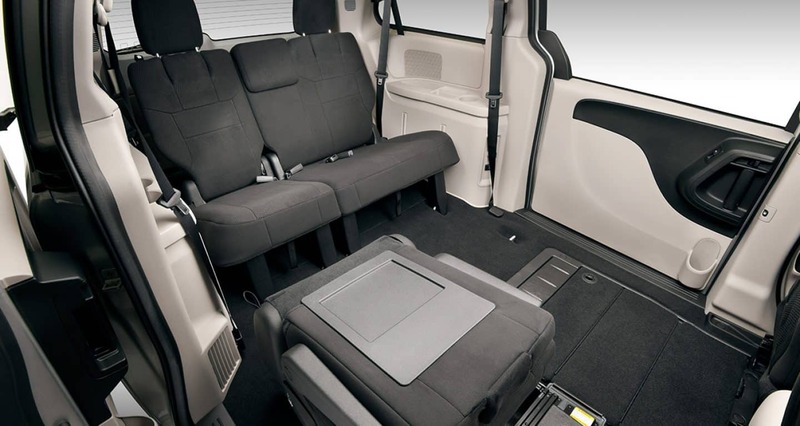 The seven-passenger 2019 Grand Caravan comes in three trims: SE, SE Plus, and SXT. 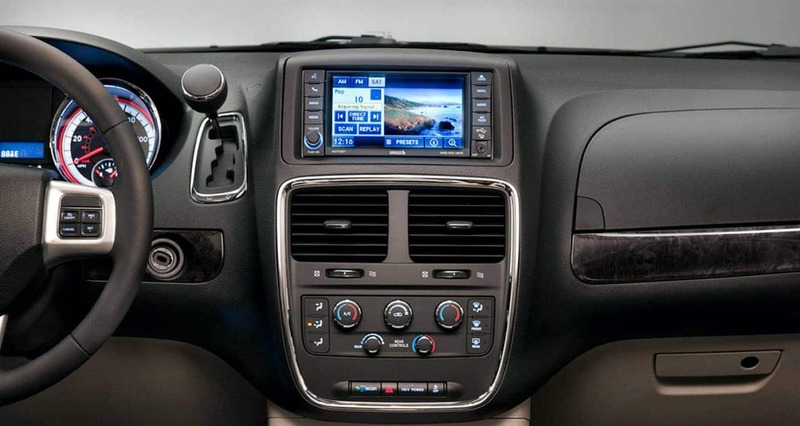 The SE model on the 2019 Grand Caravan includes a review camera, Stow n' Go seats, an auto-dimming rearview mirror, and a 6.5-inch touch screen unit with a CD/DVD player. 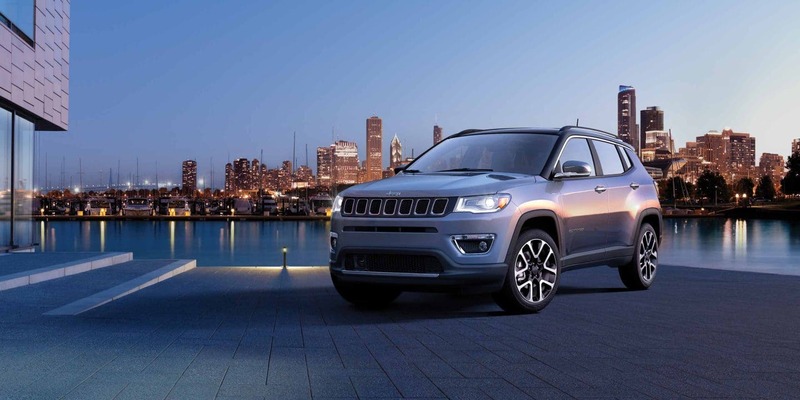 Leather seating, heated steering wheel, and Stow n' Place roof racks are features included with the SXT model trim. A 35th Anniversary model trim is also available with the SE and SXT models these include an all-black interior with Cranberry Wine accent stitching and 35th Anniversary fender badge. What type of power does the Grand Caravan offer? 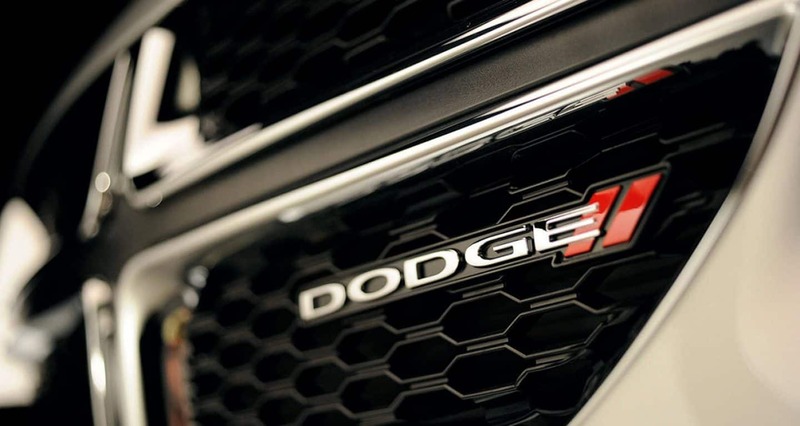 The 2019 Dodge Grand Caravan is powered by a 3.6-liter V6 engine the Dodge Grand Caravan makes 283 horsepower and 260 lb-ft of torque. 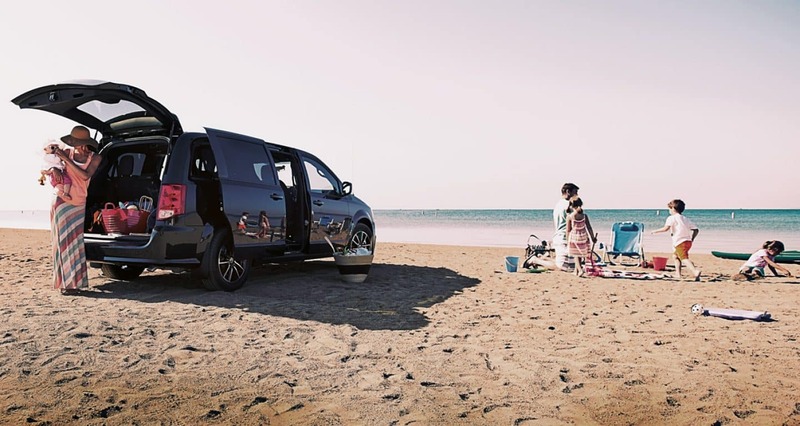 The Grand Caravan has a 6-speed automatic transmission paired with the Pentastar engine which creates a smooth comfortable ride and delivers good fuel economy. The powerful V6 engine in the Grand Caravan is even rated to tow 3,600 pounds. What type of safety features does this minivan come with? 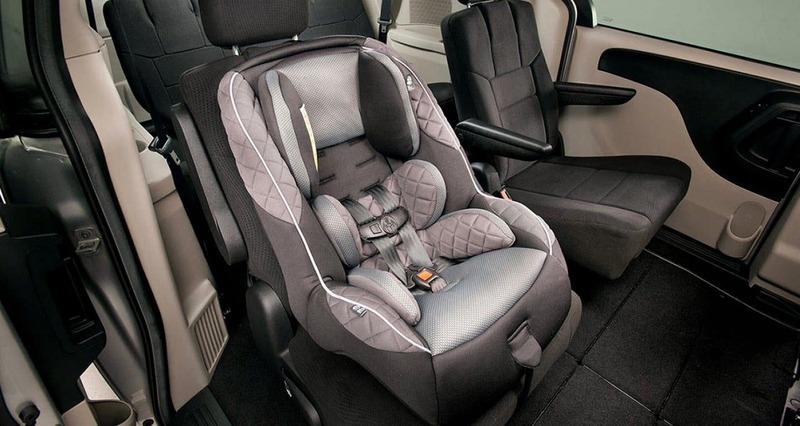 The 2019 Dodge Grand Caravan comes with more than 55 safety and security features available. 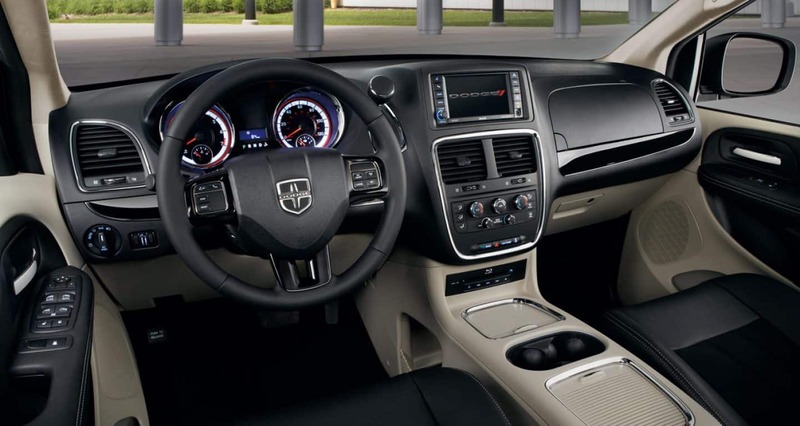 Safety and security features including remote keyless entry, three-row side-curtain airbags, front-seat-mounted side airbags, and driver-side knee blocker airbag the Dodge Grand Caravan is sure to keep you and your family safe. 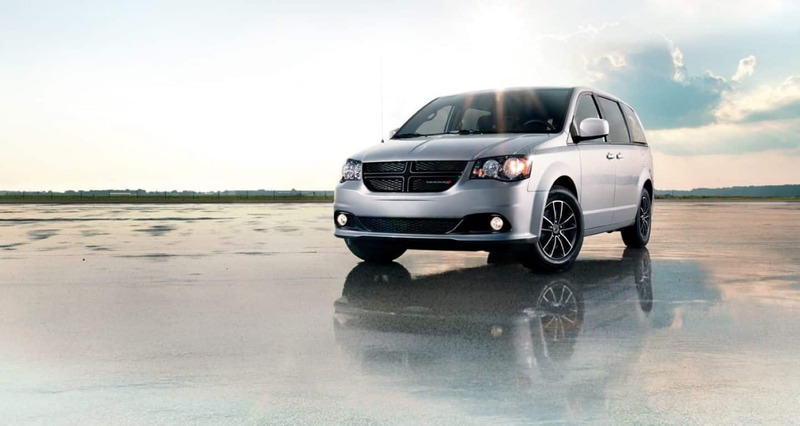 After 35 years and 55 safety and security features, the Dodge Grand Caravan is as reliable as always. 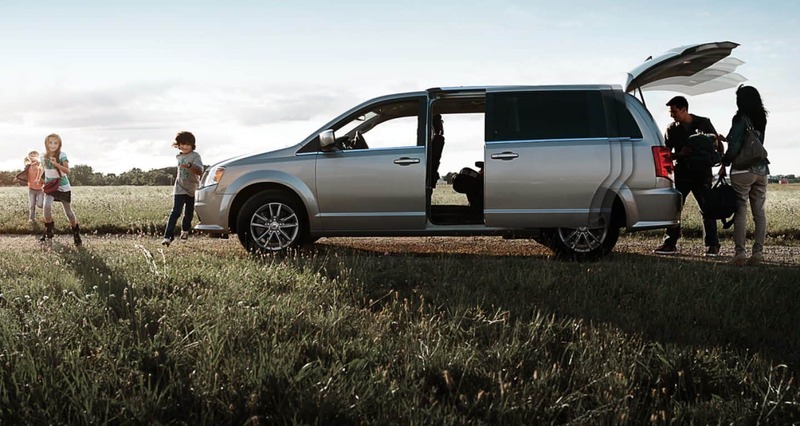 The Grand Caravan promises to get you to where you need to go with a smooth comfortable ride. 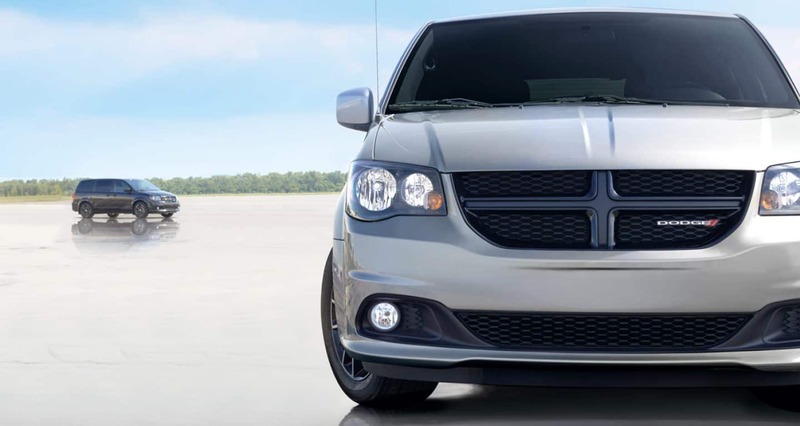 To schedule, a test drive of the Dodge Grand Caravan contact us today.